April 20, 2011 – Journey to my heart…. 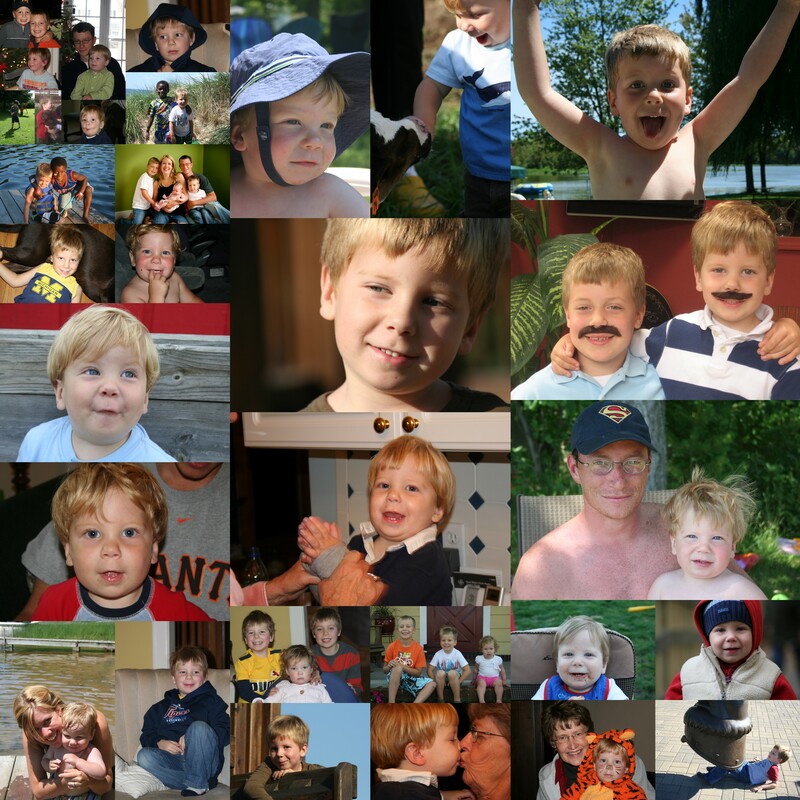 Happy Happy Happy 5th Birthday to my fun-loving nephew Isaiah Edward. Isaiah is a delightful boy who is such fun to converse with. He continues to grow more in confidence and has growing knowledge and curiosity about life. Isaiah has a real tender heart and very sensitive spirit. He articulates clearly when he thinks you have spoken to him in a very mean voice. I have learned to be careful with my voice inflection since he quickly fears he may be getting yelled at. Isaiah knows how to start wonderful conversations and has taken a real interest in the Burmese family(refugee’s from Burma) and understands in an amazing five-year old way about the story of their coming to America. Isaiah is happy and has a great belly laugh. He loves to be goofy and when he is in a snuggling mood, there is no better snuggler. He adores his big brother and looks out for his little sister. He loves animals and is becoming quite a sportsman. He has a growing curiosity about God and has a faith that is anchored and solid. He is a faithful in his prayers and has a heart for others. Isaiah Edward, also known as Eddie….i know that your whole family is delighted that you our ours. We look forward to watching you grow in stature and faith. You are wonderfully liked and deeply loved. Happy Happy Happy 5th Birthday! Author trishborgdorffPosted on April 20, 2011 April 20, 2011 Categories UncategorizedLeave a comment on Five is Fabulous….